Each Cheese Club membership includes one third of a pound of three different artisan cheeses and a non-cheese accompaniment hand selected by a professional cheesemonger. You will receive a description of each cheese, tasting notes, and the history behind each cheese. Our cheesemonger will include extra information like suggested pairings and recipes. Every month we offer a different theme, so each month is a unique experience. 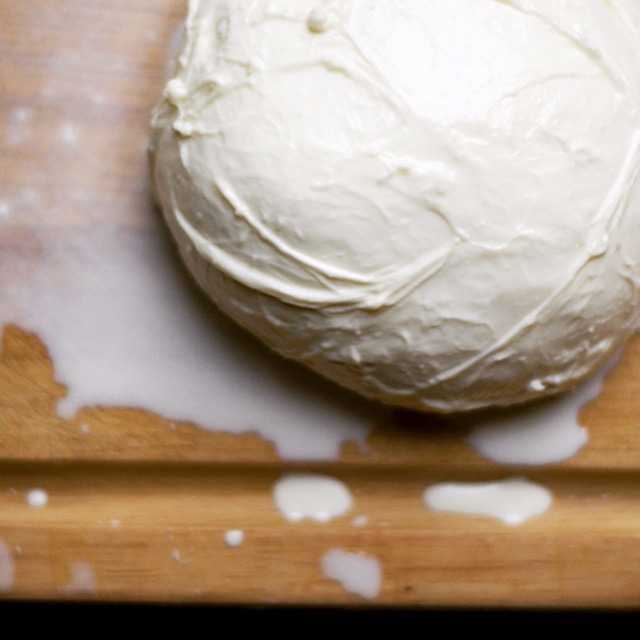 We will vary the textures, flavor profiles, milk types, and may include imported, domestic, and local cheeses. The Denver Cheese Club is always ready on the third Tuesday of each month, and you can purchase as many months as you like. This is a great way to increase your cheese knowledge, expand your culinary experience, or just enjoy an easy snack every month. Makes a great gift for yourself or a cheese lover in your life! The Denver Cheese Club is $40 per month. Most customers pick up their selection themselves, but we can ship anywhere in the United States for additional shipping and handling cost. We also offer free delivery within Denver proper. Please click below to join the club!